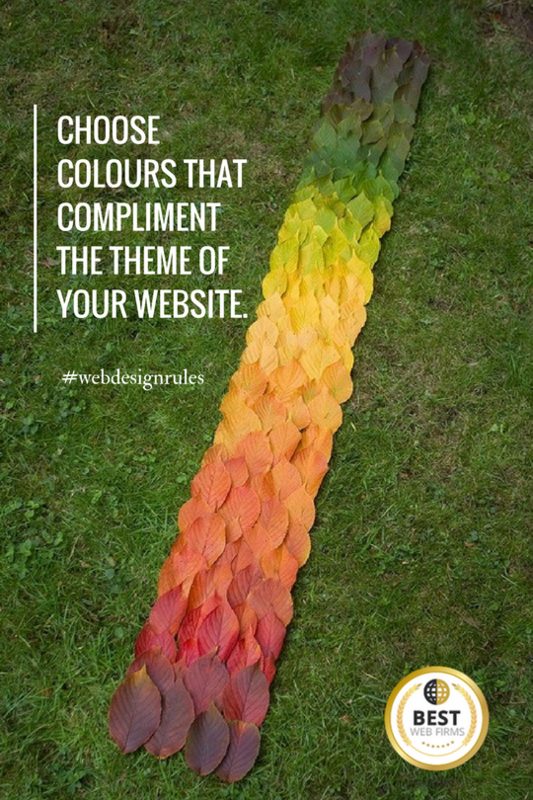 It is Wednesday already, so it is time for our weekly #webdesignrules. This week it is all about colours. Choosing colours for your website depends on many factors.One of the most imporant ones is the theme of your website. While there are not purely specific colours, you must know that if you have a site about little girl toys, your colour of choice should be pink. If you have an e-shop selling wooden handmade things, your choice of colour should be natural green or natural brown. Combine this rule with our #webdesignrule about contrast and you have another very important factor to help you choose colours for your site. Tones, gradients and shades. You do not have to make all your website the same kind of green. You can tone it down or make it brighter at places or lower teh saturation near grayscale to create a user-friendly contrast. How did you pick the #colours for your website?